Pefect for keeping your suits & other garments looking smart. 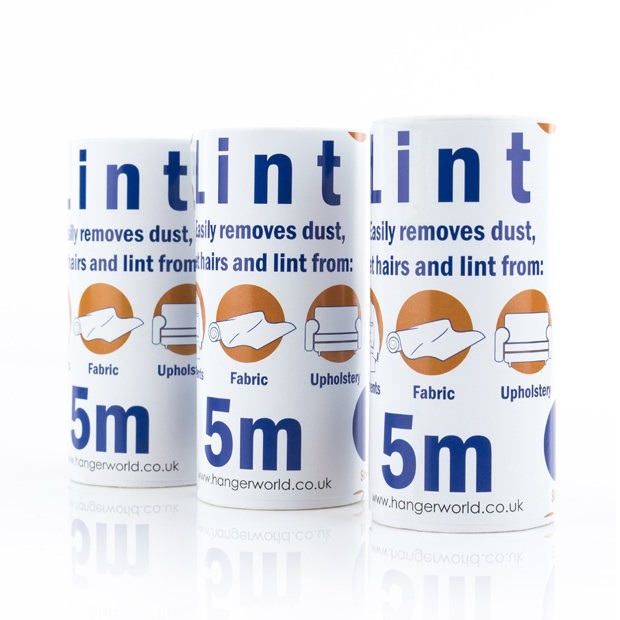 Suitable for use on clothes, upholstery, car seats, carpets, curtains & furnishings throughout your home. Comes with 3 x 5 metre (16.4 Ft) sticky roll. Just tear off each section when used and ready to go again! Quick and easy to use - picks up perfectly!. Size: Length 5m (16.4') approx.